The Lakeland landscape has been enjoyed by artists and essayists for in excess of two hundred years. Here in this part of the shop there are books of paint, verse, descriptive non-fiction and photographs as well as some on Cumbrian geology. Together these present Lakeland, its peaks, meres and rivers via a lot of disparate minds. 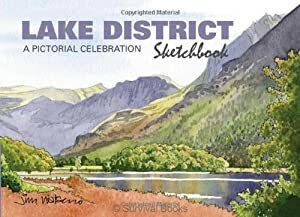 Lake District Sketchbook (Sketchbooks) by Jim Watson is a worthy inclusion in this area of our catalogue. As well as the aesthetic the section includes works about geology and ecology. We don't leave out the landscape of towns and villages, from ancient stone circles to more recent buildings and gardens, small towns, hamlets and villages, with the highways and trackways that connect them. Lake District Sketchbook (Sketchbooks) by Jim Watson is one of many titles in the category. 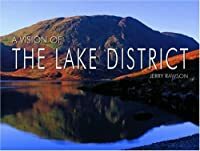 We hope you will enjoy it and will also take a look at the many other books included under Lakeland Landscape.